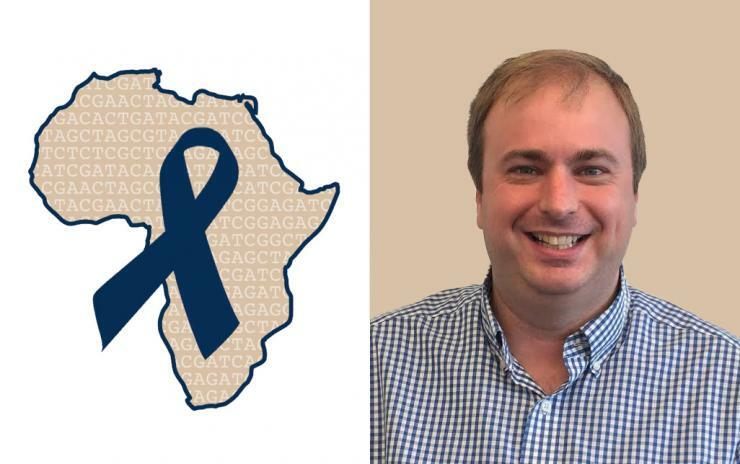 Georgia Techresearchers are participating in a multicenter genetic study of prostate cancer in Sub-Saharan Africa to try to find new information about the genetic causes of prostate cancer. Men of African descent suffer disproportionately from prostate cancer compared to men of other ethnicities. Researchers from eleven institutions in the U.S. and Africa will look at genetic susceptibility and population genomics of prostate cancer in men of African descent. Specifically, the study hopes to provide new information about the genetic etiology of prostate cancer and evaluate how population differences and history of African and African American populations affects the underlying reasons for high rates of prostate cancer in African Americans. Dr. Joseph Lachance is leading the effort at Georgia Institute of Technology. His lab will use their expertise in population genetics and computational biology to focus on the evolutionary genomics of prostate cancer in African populations. “It is important to know which populations and ancestries have a genetic predisposition to prostate cancer, and to understand whether these health disparities are due to natural selection or neutral evolution,” said Lachance. The five-year study, funded by the National Cancer Institute, is being led by principal investigator Timothy Rebbeck, PhD, professor of Medical Oncology, Dana-Farber Cancer Institute and professor of Cancer Epidemiology at Harvard TH Chan School of Public Health.“Aggressive prostate cancer is the form of the disease that is the most important to control. African descent men, including African Americans, seem to have biologically more aggressive forms of prostate cancer than other groups. By studying African descent men, we may also learn about aggressive prostate cancer so that we can better prevent and treat the disease,” said Rebbeck. The participating centers are part of a consortium, Men of African Descent and Carcinoma of the Prostate, and include: Dana-Farber Cancer Institute. Boston, Massachusetts; 37 Military Hospital, Accra, Ghana; Albert Einstein College of Medicine, Bronx, New York; Center for Proteomic & Genomic Research and Clinical Laboratory Services, Cape Town, South Africa; Georgia Institute of Technology, Atlanta, Georgia; Hȏpital Général de Grand Yoff, , Dakar, Senegal; Korle-Bu Hospital, Accra Ghana; National Health Laboratory Services, Johannesburg, South Africa; NIH/NCI, Bethesda, Maryland; Stanford Cancer Institute, Stanford, California; Stellenbosch University, Cape Town, South Africa; University College Hospital, Ibadan, Nigeria. The grant is funded by the NCI, grant number U01-CA184374.